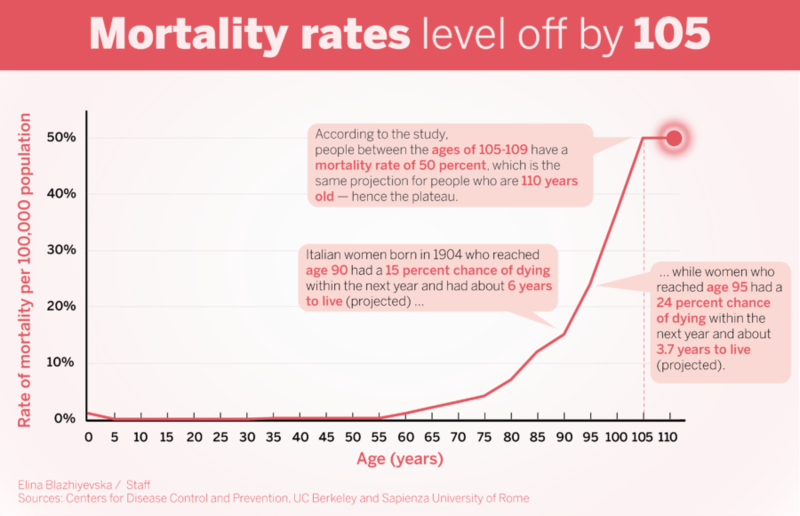 According to a study led by researchers at UC Berkeley and the Sapienza University of Rome, once an individual lives to 105 years, their chances of living another year level off. The study followed about 4,000 Italian residents who were 105 years or older between 2009 and 2015, tracing their death trajectories. Researchers found that individuals who were between 105 and 109 years old had the same life expectancy as individuals 110 years or older — in short, as people reach extreme longevity, their odds of living level out and plateau. Kenneth Wachter, UC Berkeley professor emeritus of demography and statistics and the lead author of the study, said the study provides new information on the connection between human death trajectories and evolution. In addition, this research builds on “the evolutionary basis of aging,” and “is a clue to deep evolutionary processes in human mortality,” according to Wachter. Wachter worked with four co-authors from Germany, Denmark and Italy, and collaborated with the Max Planck Institute for Demographic Research, then led by UC Berkeley chancellor’s professor of demography Joshua Goldstein, to gather data for this study. 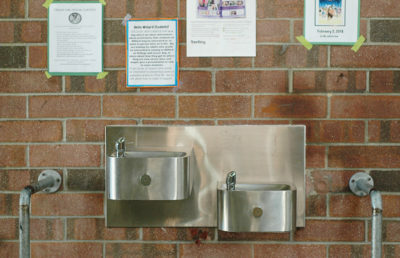 Wachter emphasized that the findings were unusually clear, as the researchers gathered extraordinarily accurate data about the ages used in the study. 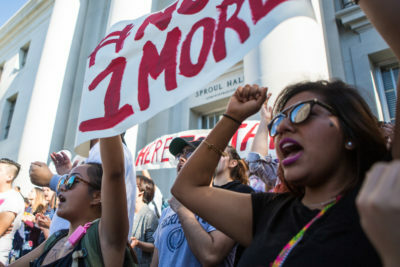 Although he worked with researchers around the world, Wachter stressed that UC Berkeley has long been a leader in the subject of human demography. As for the future impacts of his research, Wachter said that although there would not be any immediate payoff, in 10 to 15 years it could help establish the interaction of genomic data with healthy aging and informed medicine, and relate humans’ genetic processes to these applications.